If I were to ask you which is the most exciting social network, what would you say? There's a couple of ways you could take that, of course - what excites or interests you might not be the same for others - but in terms of innovation, advancement and being on the edge of the next big thing, Snapchat, you'd have to say, is currently one of the leaders on this front. Why is Snapchat so exciting? Because they keep coming up with innovative, interesting ideas - new developments and processes that work perfectly in tune with their audience base and provide functions that no one else has yet developed. While most of the new features on other platforms seem to mirror each other or take inspiration from elsewhere, a lot of Snapchat's innovations feel truly unique. In many ways, they're the ultimate template for audience understanding - lenses, for example, align perfectly with what Snapchat's all about: they're fun, engaging and cool. Geofilters are much the same. And now, Snapchat's looking to take that next level innovation to their ad efforts - already Snapchat's advertising opportunities offer a new approach, in that sponsored lenses make it fun for users to spread your brand messages. 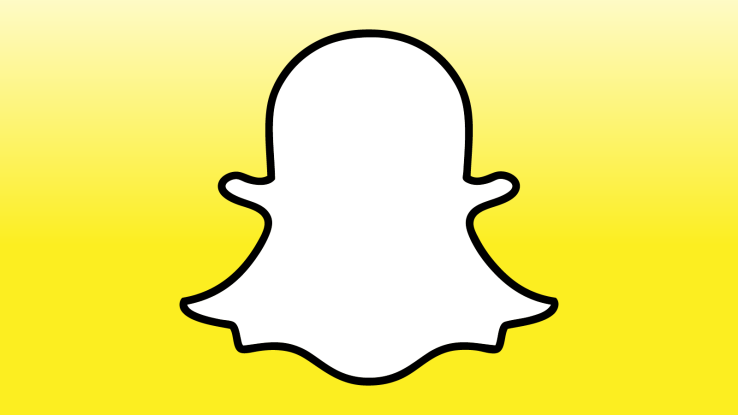 And according to a new patent, Snapchat's next ad offering could be equally interesting. "Snapchat appears to be working on a new ad product that would use image recognition to pick out real-world objects in user's snaps in order to serve them related filters, ads, and coupons." This is based on a patent filed by Snapchat back in January 2015 (and published by the US Patent Office earlier this week) - as per the patent design, the system would use image recognition technology to enable users to apply animations and pictures based on the image content. 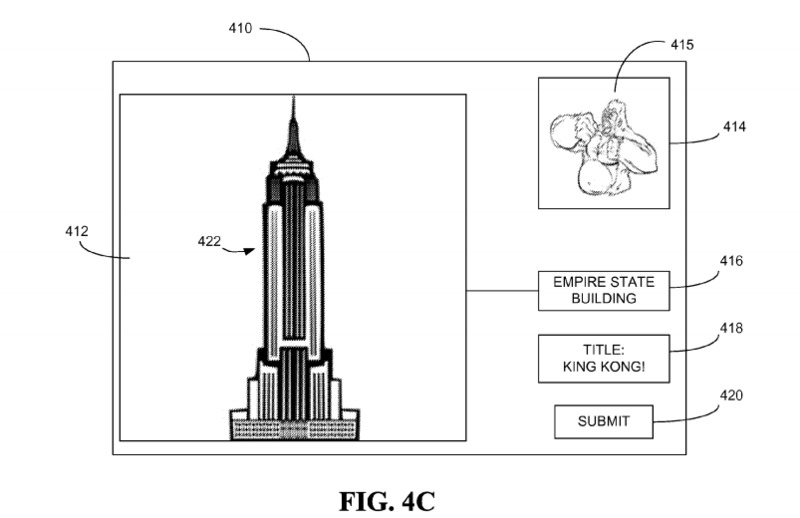 For example, if you were to take a photo on the north side of the Empire State Building, Snapchat's image recognition system would identify the angle of the building and give you the opportunity to attach an image of King Kong looking at you. However, if you were to take a photo on the south side, you'd be shown an image of King Kong's back. The provision of these image filters would be based on geofencing and could essentially create 3D image filters that would be shown relative to your location when taking your photo. In this context alone, the option provides an interesting new angle (literally), but it's the advertising potential that's most intriguing about this new prospect. 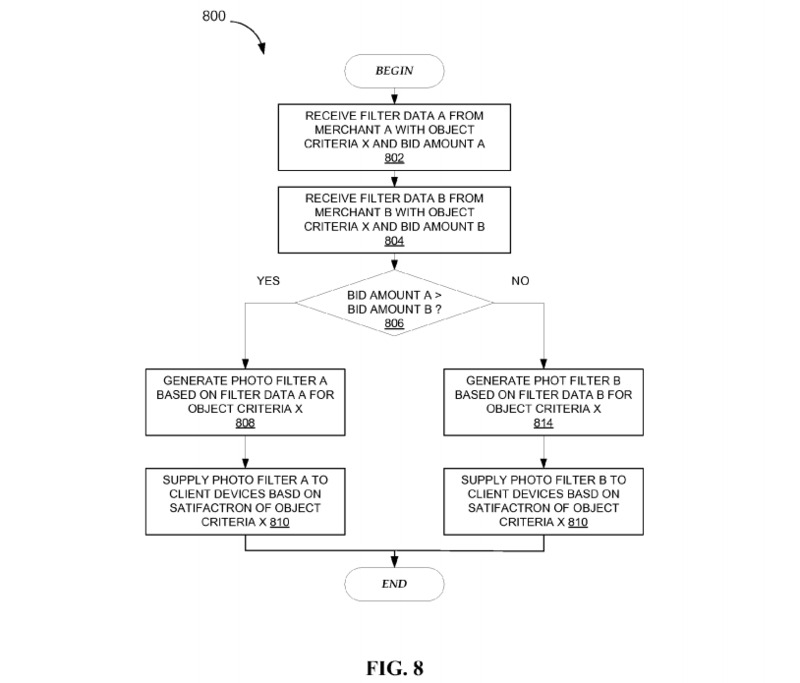 As noted in the patent, extending from this capacity, brands would be able to provide additional information - including marketing content - based on the images recognized within a Snap. 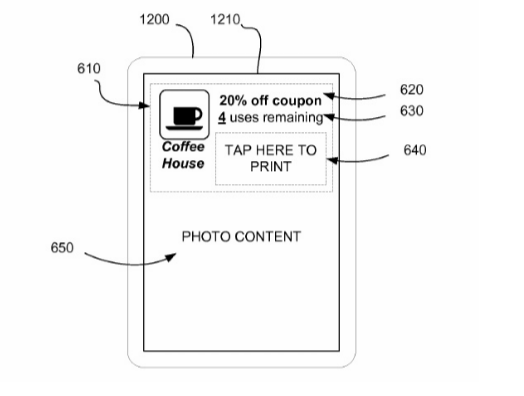 In addition to providing contextual info, this capacity could also enable businesses to offer discounts and promotions based on the content of an image - for example, here, a person who's taken a Snap of a cup of coffee is offered a discount coupon based on that snap. Of course, without a recognizable logo in the image, the only way this could be effective is via geofencing - images taken within a specific region as chosen by the advertiser or within proximity to their location - but it could help boost marketing efforts by both appealing to the individual user and by providing incentive for them to share images of your products within their Snapchat network. If, for example, there could be a way for Snapchat to provide such coupons based on that snap actually being sent, that could give users more motivation to share brand messages via their own Stories and content, effectively advertising via UGC. Snapchat's patent also details how companies could bid against different types of objects, with the related ad slot going to the highest bidder. This would enable Snapchat to create its own, image recognition based ads eco-system, similar to how ad bidding works on Google and Facebook. Most suspected this was related to Snapchat's much rumored "Snapglasses" project, but this new patent shows that the app is looking at various options on image recognition and augmented reality, and new ways in which such technology could be used. And that's where this patent is most interesting - Snapchat is, again, not looking to what others have done, they're looking to blaze a new path, to provide new options that are simply not available anywhere else. It's this capacity that puts Snapchat a cut above to the other platforms, and has it best placed to see ongoing success. Breaking into the social media landscape is hard. At this stage of social's development, people have developed habitual behaviors related to different platforms - they use Facebook to stay connected with friends, Twitter to get the latest news and updates. And as those behaviors become more engrained, and users form more complex personal networks on each, it becomes increasingly difficult for new apps to get attention. Why would people switch to a new social platform when all their friends are already all on Facebook? Why would I go and check out a new app when I can already do what I need to on those I'm already using? This is why we see so many new networks fail - for every Snapchat, there's a heap of others that don't take flight. Ello. Jelly. Peach. While all of these networks are fine within themselves, and have all been able to develop their own, smaller communities, it's the apps that offer a truly new and unique user experience that are able to gain significant traction. And then, those very few apps that are able to iterate that success and develop themselves beyond just a fad or passing craze, those are the ones that have true potential. In this respect, Snapchat is an amazing success story - and while the app has yet to fully develop its revenue model and show how it's going to capitalize on all the attention focused on its content, the markers are there. Make no mistake, Snapchat is on the way to becoming one of the biggest social networks in the world, well beyond its disappearing content roots.